MAX (www.max.ng) just launched Nigeria’s first hyper-local on-demand delivery platform in Lagos with a mission to reinvent eCommerce logistics and last-mile fulfillment in Africa. MAX moves products rapidly within Africa’s commercial hubs for a range of customers. MAX.ng launched in August 2015 and currently provides EXPRESS deliveries to leading eCommerce companies, online merchants and small businesses within the Lagos Metropolis. MAX has received global recognition, awards and international press coverage for its game-changing approach and its focus on Inclusive Growth. MAX has won awards from prestigious organizations such as the World Economic Forum, the MasterCard Foundation, the Harvard Kennedy School, Massachusetts Institute of Technology and Techstars New York City – The world’s best Startup Accelerator. Founders, Adetayo Bamiduro and Chinedu Azodoh, are both graduates of the world renowned Massachusetts Institute of Technology (MIT) in the US. 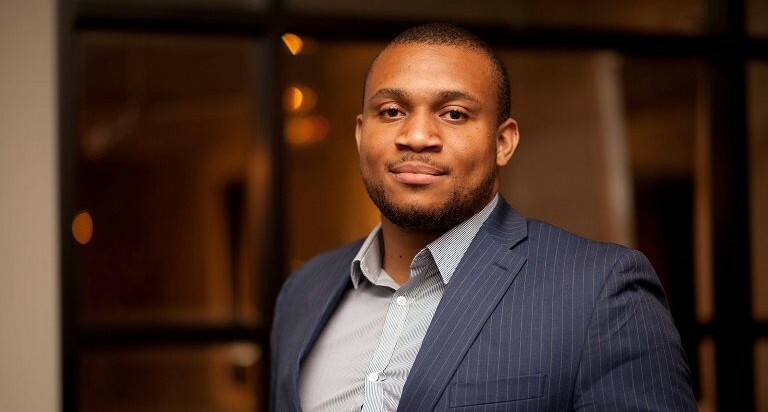 They’ve brought their cumulative 15 years’ experience in e-Commerce, Cloud Computing, Management Consulting and Investment Banking to revolutionize the logistics space in Africa, starting with Nigeria. Like any disruptive model, MAX takes a clean break from traditional courier operators by leveraging Automated Dispatch Technology and a crowd sourced network of what it calls ‘Delivery Champions’ to provide accelerated deliveries within cities. 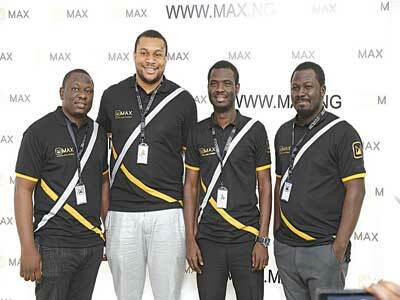 One of the Unique Selling Points of MAX is a proprietary technology platform that connects these ‘Delivery Champions’ with delivery requests in real-time, making it possible for products to be picked up and delivered within 3 hours, instead of the existing 4-day delivery time that merchants currently experience in Lagos. 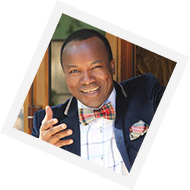 According to Chinedu Azodoh “MAX will help unlock Africa’s retail potential and accelerate inclusive economic growth”. He stated that having studied the unique challenges African merchants face in moving their goods and services within and across cities, it was time to leave paid employment to address this problem. 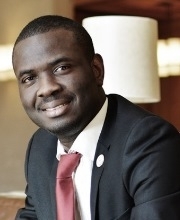 “We hope to inspire a new generation of young African entrepreneurs who will spearhead Africa’s economic renaissance.” says Adetayo Bamiduro. He went on to further explain that the solution MAX brings solves a deep local problem and with the opportunities ahead, MAX could become a billion dollar company. “Logistics businesses are typically asset heavy, with low barriers to entry and small operating margins. MAX will break convention by operating a highly scalable CAPEX light model that creates value for both merchants and dispatch riders” he commented. The founders say MAX doesn’t just serve online merchants. MAX also serve SMEs and Corporates that need to deliver packages and parcels to their clients within the city. Maintaining an in-house logistics unit is not economical for most small companies, so MAX is a perfect fit for them. Adetayo responds: “We need to avoid replicating the Oil and Gas scenario where Western IOCs volunteered to help Africans mine their oil, but Africa still remains dependent on them 5 decades later. We need to take initiative this time. There’s nothing wrong with bringing in expat support, but we need to build internal capabilities and apply design thinking and localization strategies in building solutions to domestic problems”. MAX is an on-demand delivery platform that moves products rapidly within African cities on behalf of eCommerce platforms, merchants and local businesses. MAX operates a distributed network of Delivery Champions that pick up and deliver packages in real-time. Unlike traditional couriers like FEDEX and UPS, MAX does not operate an asset intensive model. 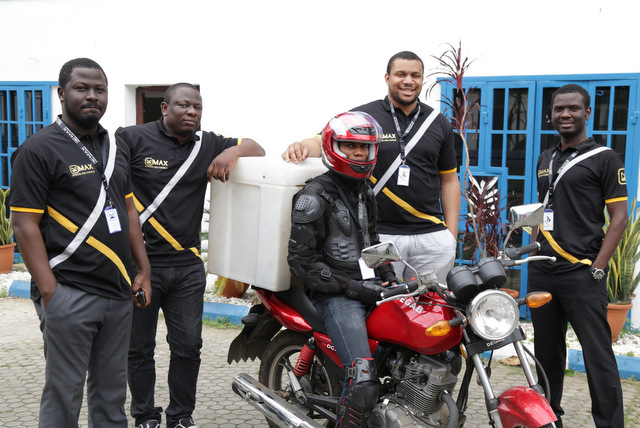 Rather, MAX curates and transforms existing Dispatch Riders into a professional network of Delivery Champions. MAX uses its proprietary technology to connect Delivery Champions with delivery jobs in real time, making it possible for them to pick-up and deliver products to customers within 3 hours.